The Apex Wind Jacket is a new and improved version of our Repel Jacket. 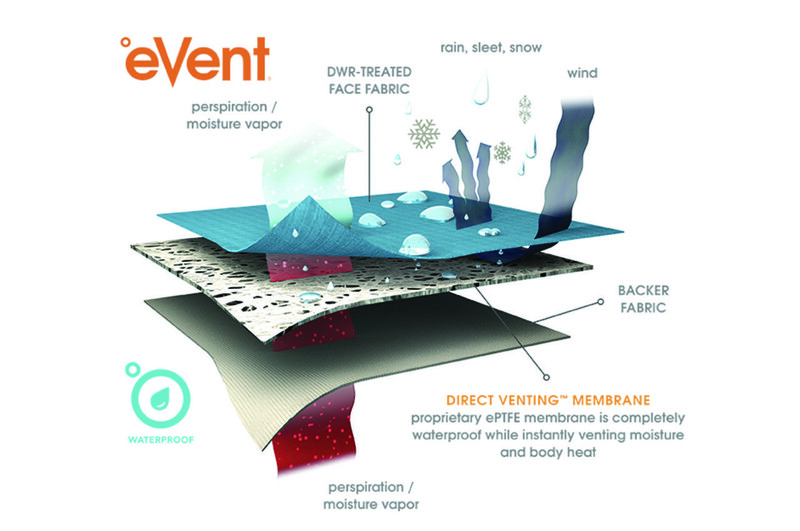 Constructed using DvAlpine all-weather fabric, by eVent – a three-layer laminate is top in its class for water and windproofing while still being highly breathable. 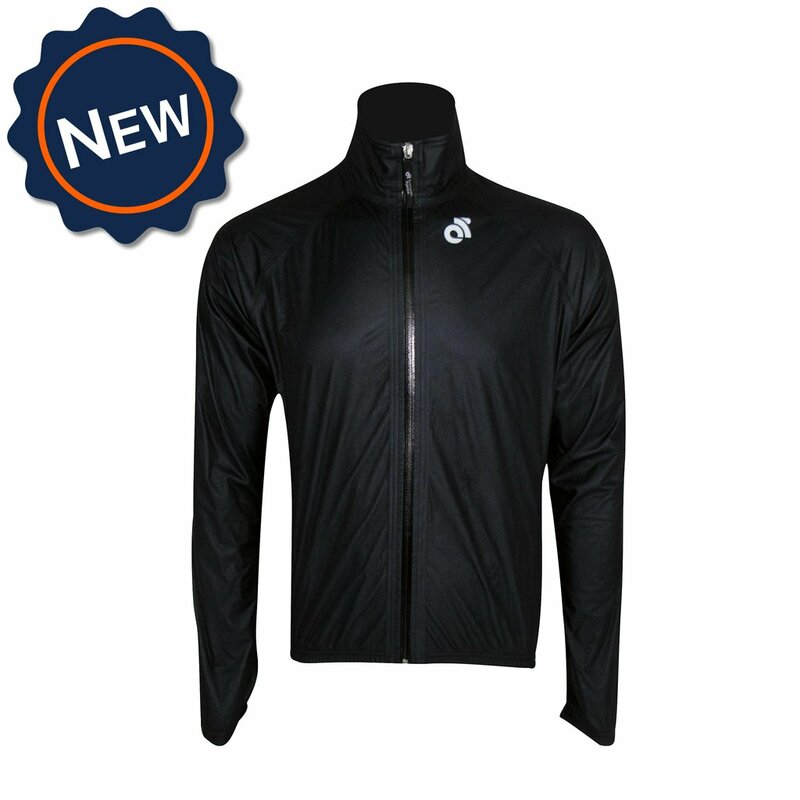 The Apex Wind Jacket features a high fleece lined collar for improved comfort, upgraded, bonded and water proof seam construction, an extended rear tail, and a reflective rear bar tab. 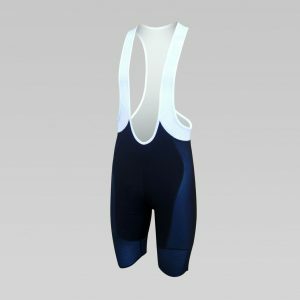 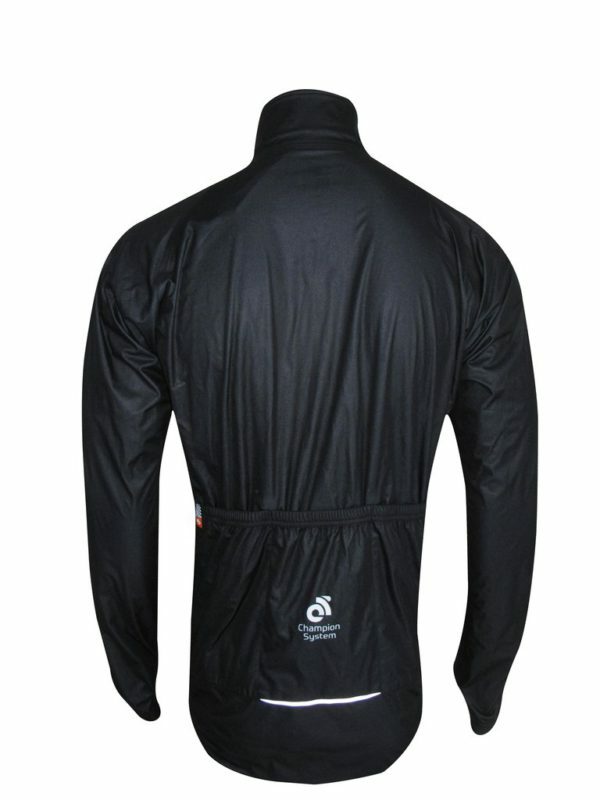 We’ve also removed the eyelets in its rear pockets, and added internal zipper garages. 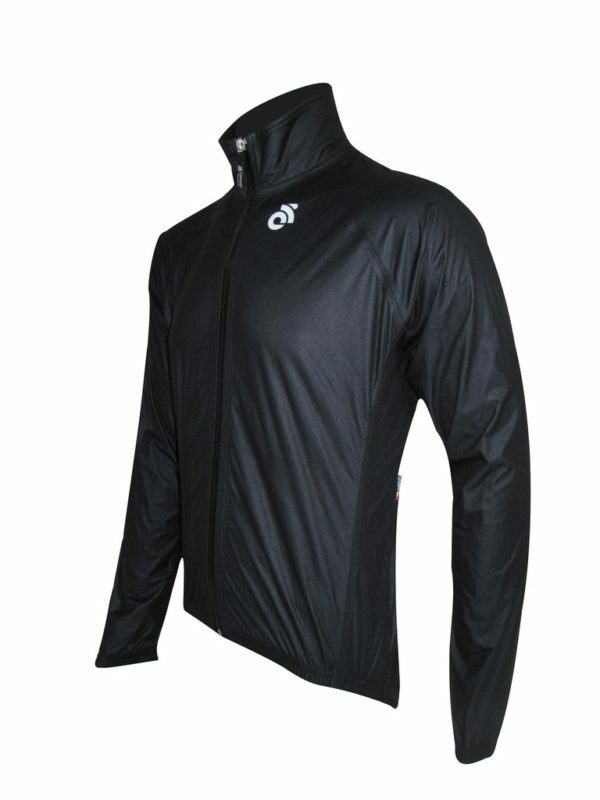 The Apex Wind Jacket is entirely constructed with DVAlpine eVent Fabric. 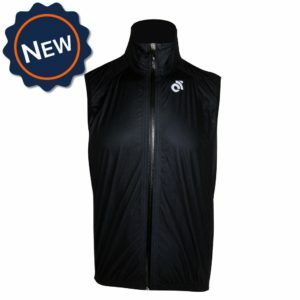 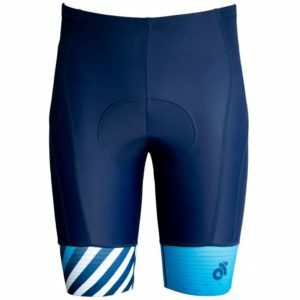 Instantly breathable and completely waterproof, the eVent Fabric is top in its class for staying dry and comfortable.